The 48 Hour Film Project is a wild and sleepless weekend in which teams are challenged to make a movie. All writing, shooting, editing and scoring must be completed in just 48 hours. On Friday night, you are assigned a character, a prop, a line of dialogue and a genre, that must be included in your movie. 48 hours later, you must submit your film. Next? Your masterpiece will be shown on the big screen at Maiden Alley Cinema. 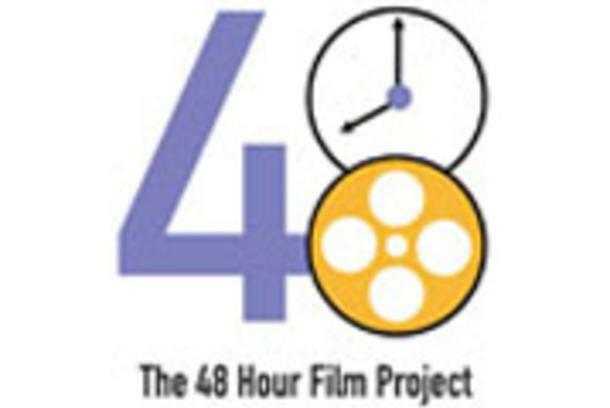 The Paducah 48 Hour Film Project is part of a larger international competition including mor than 120 cities where more than 60,000 people will make short films. The Project has truly spread to the four corners of the globe as filmmakers from Asia, Australia, Europe, the Middle East, Africa and the Americas will compete to see who can make the best short film in a weekend.